or, good year and good seal in the book of life! wishing all the best health, lots of love, prosperity, wisdom and joy every single day this year. 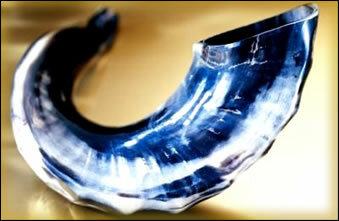 This entry was posted in God, prayer, Spirit and tagged happy new year, l'shana tova, rosh hashana. Bookmark the permalink. We wish you the very best as well. May you enjoy a blessed holiday, Rosh Hashanah. thank you so much & back at you!